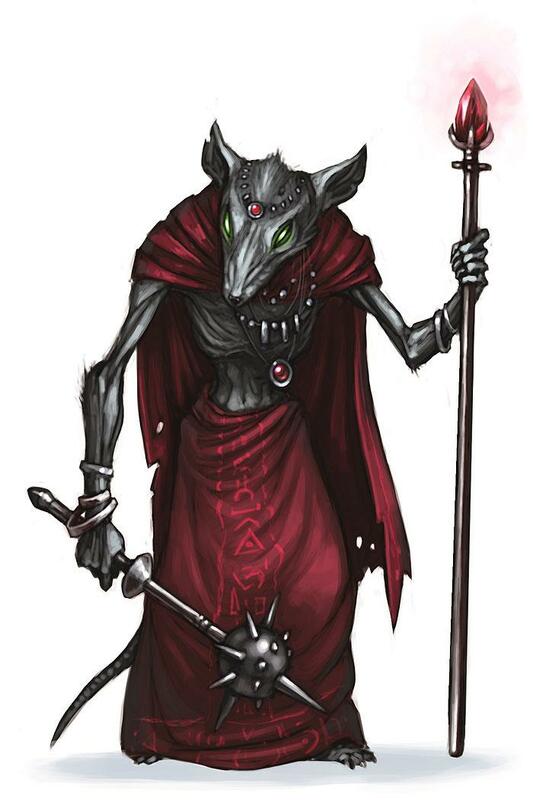 The Wight Mouse is a breed of mouse found in the Acolyte Realm. It is not known to drop any loot. Cheese: Runic cheese Charm: ?? The Wight Mouse has been found to be especially attracted to Runic cheese, to the point that any other kind of cheese will simply not suffice. Arcane weapons are very effective against the Wight mouse. 6 March 2009: The Wight Mouse was released for the first time..
18 April 2011: The Wight Mouse began dropping the Wavy Purple Egg as loot as part of the Spring Egg Hunt 2011 event. This page was last edited on 4 September 2014, at 15:20.